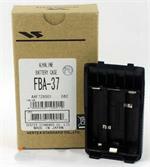 BC-8260 : Smart Charger for Yaesu FNB-82Li, ICOM BP-243, SONY NP-60, Kodak KLIC-5000, etc. Home > Chargers > Digital Cameras > BC-8260 : Smart Charger for Yaesu FNB-82Li, ICOM BP-243, SONY NP-60, Kodak KLIC-5000, etc. 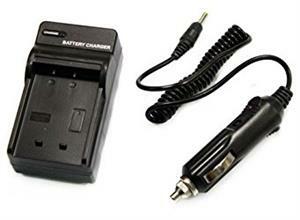 BC-8260: Smart Charger for Yaesu FNB-82Li, ICOM BP-243, SONY NP-60, Kodak KLIC-5000, etc. Plugs into Wall Outlet (100-1240VAC worldwide) and 12VDC (vehicle). Has LED charging status indicators. Safely stops charging when battery is full. 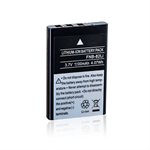 This charger also works for similar formatted batteries, such as the Kodak KLIC-5000, the SONY NP-60, the ICOM BC-243, etc.